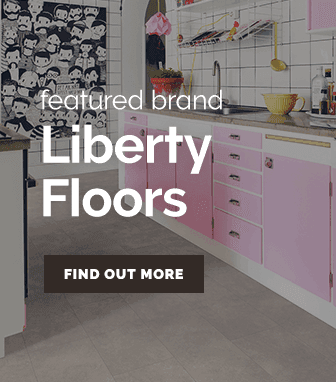 Established in the early 2000's, Leader Floors has grown into one of the biggest eCommerce flooring retailers in the United Kingdom. 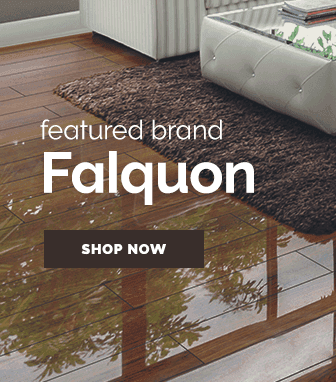 Our goal is to provide our customers with a simple, stress-free online shopping experience when looking for a brand new floor. 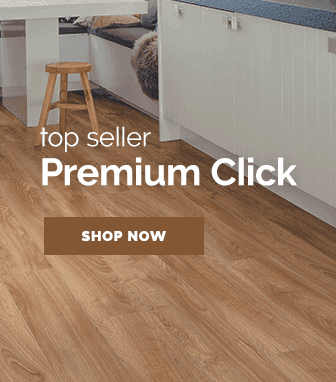 We stock hundreds of types of flooring, in a massive range of colours, shades and materials, all at discount and trade prices. With thousands of customers browsing and shopping on our website every week (over 10 million visitors last year alone! ), we're one of the fastest growing eCommerce retailers in the UK. That's why we're confident we're getting it right and we know we can help you find what you need! Our warehouse holds stock of over £1 million worth of flooring. 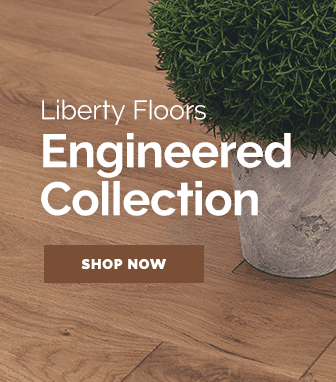 We hold large quantities of popular colours in some of the highest quality laminate, high gloss, engineered & solid real wood flooring ranges, as well as a full range of complimentary underlays and flooring accessories. We wanted to create a 'one-stop-shop' for all of your flooring needs, which is why we bring in container loads of our products every week. 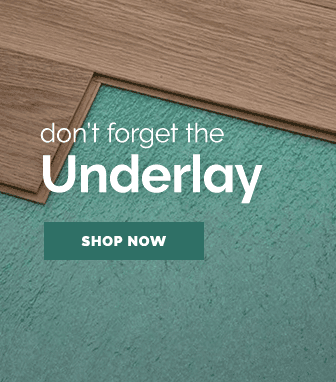 Thanks to our high stock-levels, we can offer a next working day delivery service (order by 11am) on 100's of our most popular floor coverings - don't purchase from elsewhere and wait, order from Leader and get it as quick as tomorrow. Our product ranges and stock levels are always growing, so you can be safe in the knowledge that we have the products you want and they're ready to order now. To speak to the team about the many different services we can offer, or to discuss a special/bespoke service, be sure to get in touch. Due to the huge array of online stores available to you, we know the importance of remaining competitive. That is why we'll always do our best to ensure our pricing remains fair and affordable to all. We check prices daily against most of our major competitors, and we'll always try to offer the biggest value for money. 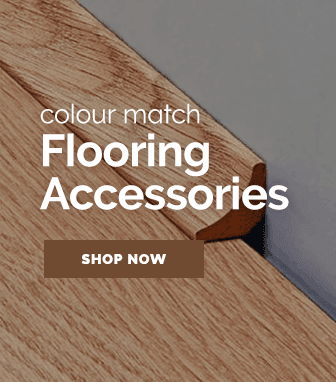 Due to the large number of flooring sellers available, it's possible that some prices may have slipped through the net, for this reason we have a 'price match' button on every single product page, so you can let us know if you've seen a cheaper price elsewhere - we'll then do our best to beat it! You can also subscribe to our email newsletter which contains exclusive discount codes, offers and expert advice. Enter your email address in the box below to subscribe, ensuring you will never miss a great offer again. For more information on our pricing structure, visit our price promise. We are based Hartlepool, which is a small coastal town in the north east of England. Close to the river Tees, the town overlooks the North Sea and is well known for the fantastic coastline views and the town's elegant marina. 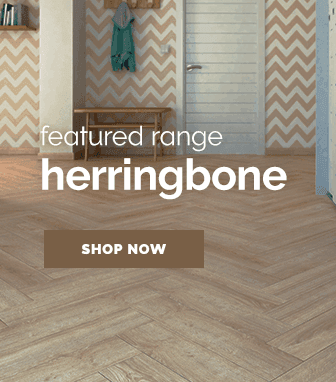 This is the location of our only store, where you can come and visit to browse a selection of our products, or even speak to our flooring experts face-to-face. We're really easy to find, so if you would like to pop-down for a visit, then please head down to 103 Whitby Street South, Hartlepool, TS24 7LH. Directions are available on the store locator. The number one priority for us is our fantastic customer base. We want a quick, stress-free service - from ordering online, to delivery and beyond. This is why we value all feedback, to help to shape and improve our business every day. If you think that there is a way that we can improve the service we offer, then let us know! We're partnered with the online feedback website Trustpilot, so that you can leave any order or product feedback, knowing that it's genuine, honest and 100% trustworthy.